All Star Clones can be interacted with on a patient to patient basis through our delivery service. We are currently working on licensing, which will get us back into a retail setting. Until then, we are happy to service PROP 215 patients with current Dr rec + valid CA identification. All Star Clones is committed to getting high quality genetics to the medical cannabis growers of Southern California. We cut clones in house as well as sourcing some of California’s best clones and seeds. 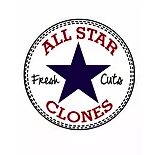 Whether you are a hobbyist or a commercial/collective garden, All Star Clones is likely to have just what your garden needs to become more productive. We offer genetics that produce flowers that are sure to please even the toughest critics. Come see why LA loves ALL STAR! 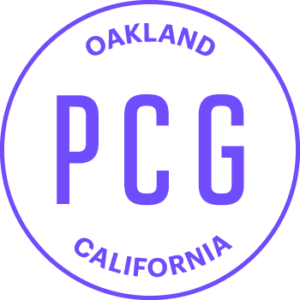 Purple City Genetics (PCG) is an award-winning, Oakland-based collective known for cultivating unique cannabis phenotypes bred for potency, optimum yield, and superior terpene production. 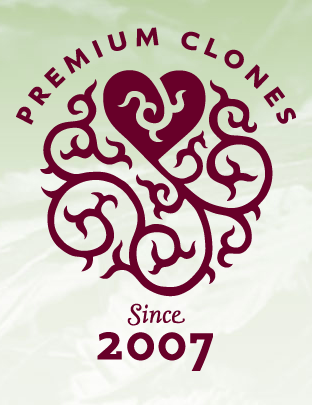 Our clones are absolutely free of molds, pests, and airborne contaminants. We’re extremely serious about clean, organic cannabis and the pesticide laws and regulations as defined by the DPR and CAC – as standard practice we regularly submit our leaf matter for testing to ensure cleanliness and compliance. 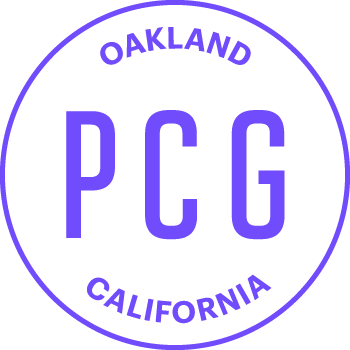 Since 2008, our guiding principle has been simple: cultivate only the best cannabis strains and grow the highest quality plants.